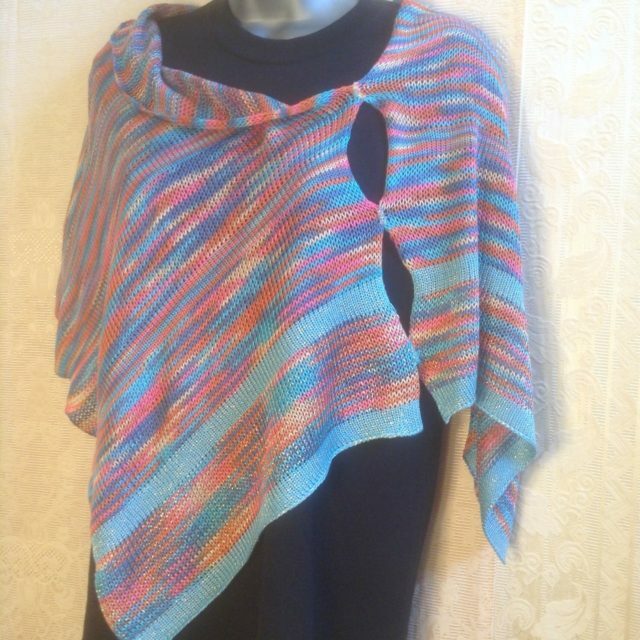 Textile artist Laura Lawrence will present Ponchos on Parade in Upstairs in Studio #7. Paula Fong, watercolor illustratins, and Jane Sterling , ceramic sculpture, will be featured in the main Gallery. And visit featued downstairs artist Elijah Boor in Studios # 2B and #3B.